iPhone 5 is one of the most successful Smartphone, Apple have added new feature to newest version of iOS 7. Apple is running behind the development of iOS User Interface for iPhone and iPad devices. 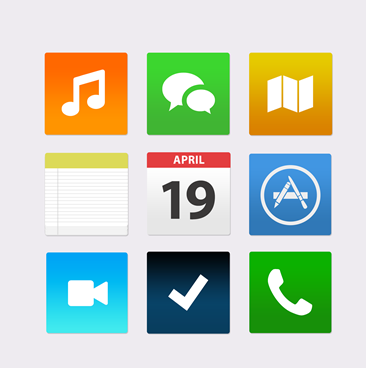 Start Dreaming of all possibility for next generation Apple’s operating System for iPhone and iPad devices. iOS 7 has came up with New Concept design with more customized Lock screen “Slide-to-Unlock” and allow users to add shortcut button functionality. You can also swipe across the top of the lock screen to turn on Wi-Fi or Airplane mode. Quick reply to text messages and multitasking feature like you can browse through all app windows. One tap open option which will save your time and battery Life. Camera with Filter and Image enhancement this will increase the quality of an image. Hence Many people use their iPhone for professional photography. Gesture for iOS 7 Such as Swipe to Complete and pinch to change List. Once your task is complete you have to swipe it from left to right then it will consider it as your task has been completed. Notification Alert, if any new mail or any social alert such as friend request or any status update on Facebook will notify you by alert or small beep. 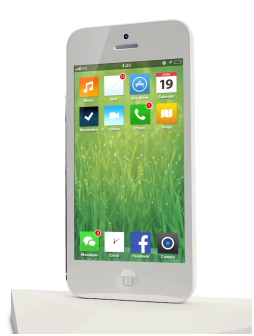 iOS 7 comes with notification bar on top which will be showing all notification.